Who's Got the Best Seats and Other Goodies? 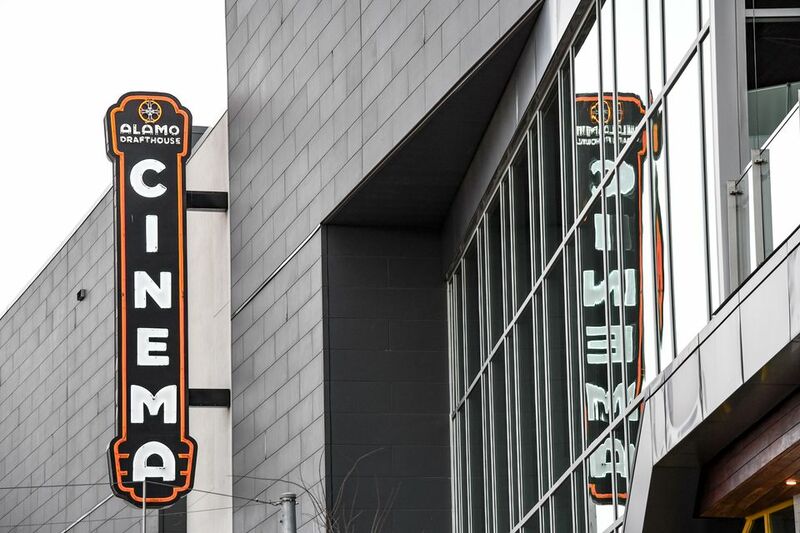 With the growth of online streaming services, movie theaters are offering new amenities and interactive experiences to encourage viewers to get off the couch. Here are some of Austin’s most innovative theaters. The downtown outpost of the Alamo has only two screens, but each auditorium is equipped with state-of-the-art projection and sound systems. And, as with all Alamo theaters, you can order food and beverages from your seat. While the museum is focused on Texas history, the IMAX Theater presents films on a wide range of topics. Some are educational, such as Humpback Whales 3D and National Parks Adventure 3D, but the theater also offers IMAX versions of major releases such as The Hunger Games: Mockingjay and Star Wars Episode VII: The Force Awakens 3D. The only theater in north Austin with IMAX 3D, Regal Cinemas Gateway 16 has big reclining seats, giant screens and all the latest movies.